These sill plate covers are made of 24 gauge, 304 grade stainless steel and are super polished to deliver mirror finish surface. For easy do-it-yourself installation, a 3M adhesive backing is used. 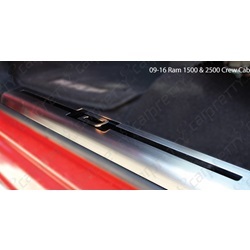 To ensure proper bonding between sill plate and factory door sill, a 3M automotive adhesion promoter is included in each packaging. 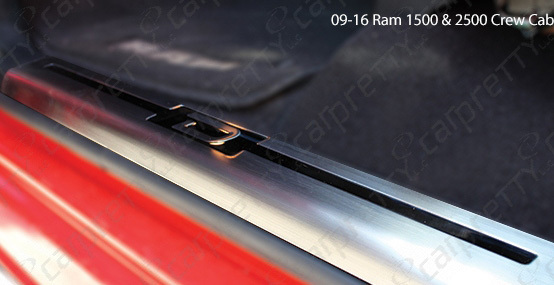 These sill plates will give your vehicle a stylish appearance appeal while adding protection to your factory sill plates for years to come.